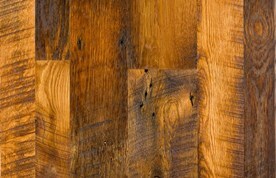 You can have the feeling of walking on history in your home when you install Shenandoah Furniture Gallery Floors. 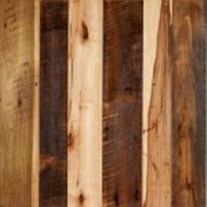 Shenandoah hardwood floors and other accents made from reclaimed barn wood. 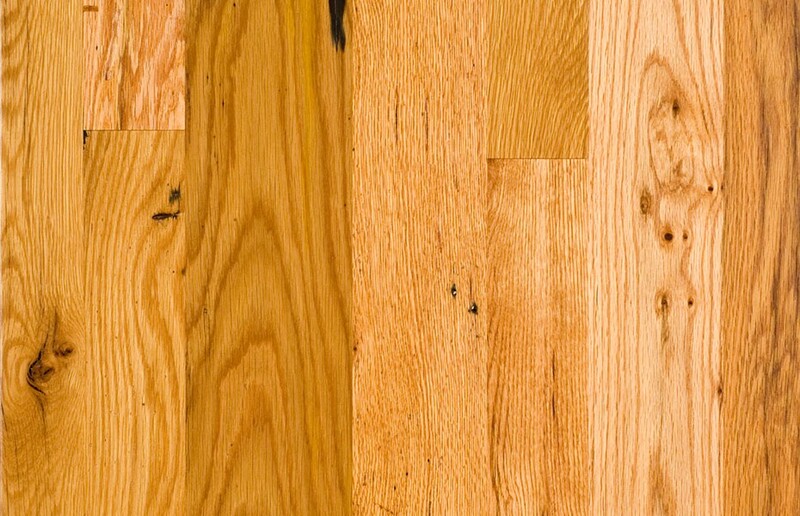 Shenandoah reclaimed wood flooring imbues a look and feel that cannot be matched by any other hardwood flooring product, it offers a character that can not be found elsewhere. 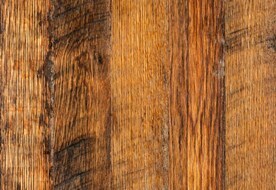 All Shenandoah reclaimed wood floor of our flooring is from old barns and agricultural buildings (100% from rural structures). 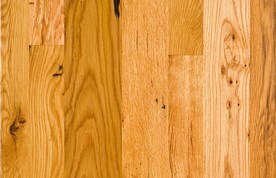 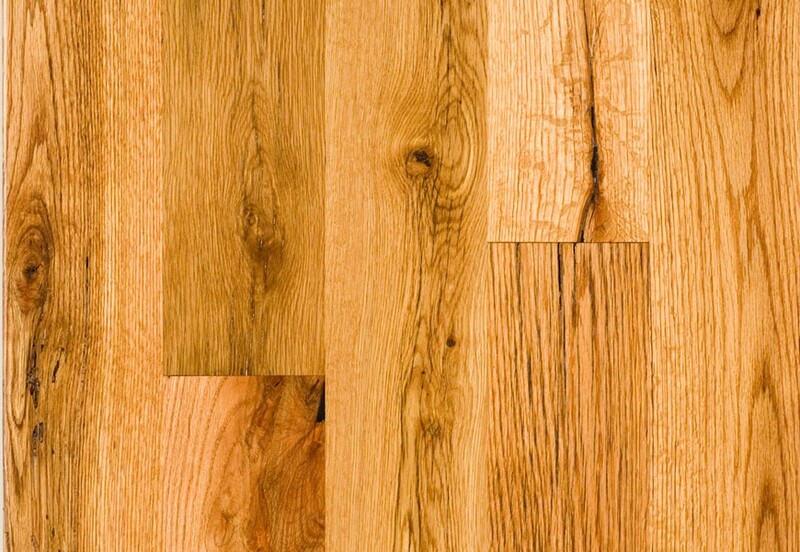 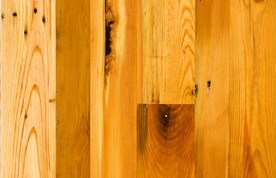 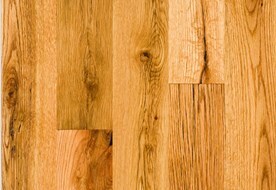 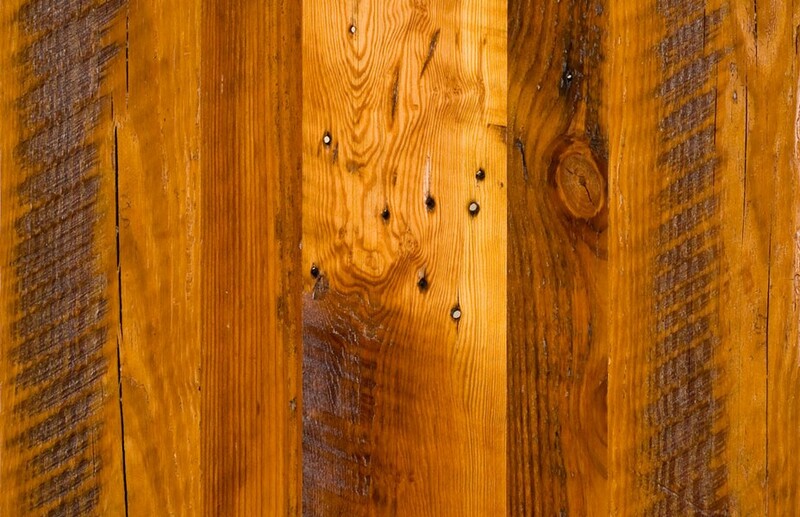 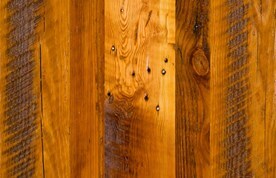 Shenandoah Valley wood more than just a floor, it's character you can feel and history you can touch. 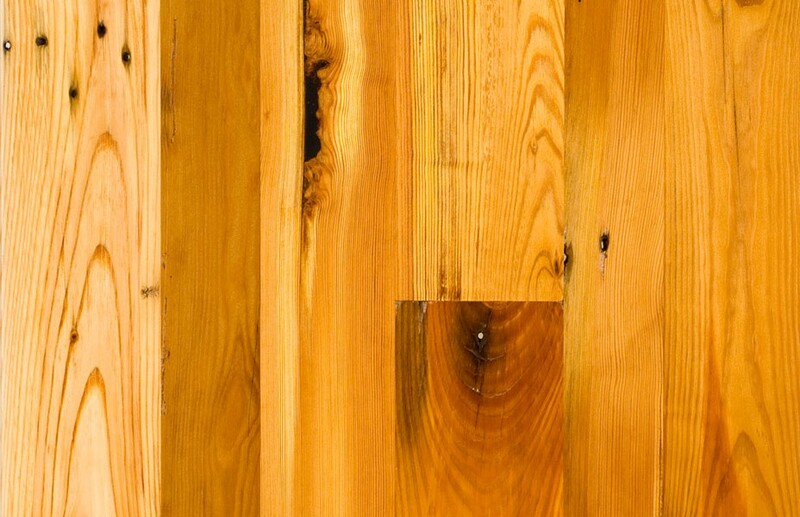 If it came from an old barn built in the 1880’s that today was on the verge of being demolished by its owner we take that wood and give it new life. 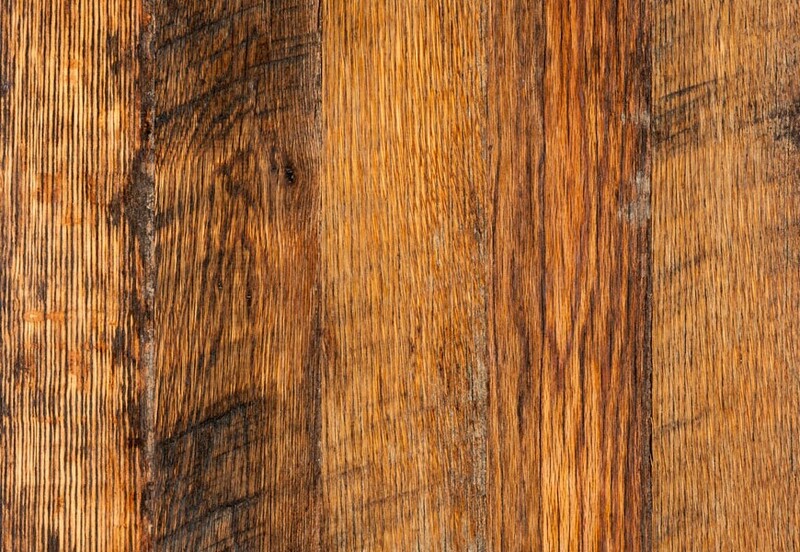 Or if a dairy barn being dismantled to make room for a new purpose, there is always more to the story with Shenandoah reclaimed wood floors. Whether you are looking for the rich tones and subtlety of walnut flooring for a formal entrance way, or the old world aesthetic and vividness of rustic oak flooring for a home contact Olympic to schedule an exclusive tour of our showroom to see Shenandoah Valley Reclaimed Wood Floors in person today! 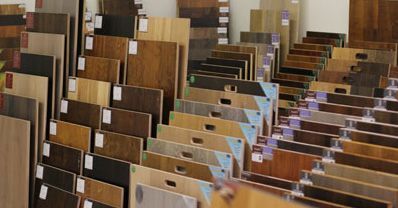 This is a small sample of the product we carry, contact us for a complete listing of all collections and styles.